Apple is holding its second Taiwanese bond sale, with the latest debt offering aiming to bring in an additional $1 billion in cash, a filing with the U.S. Securities and Exchange Commission reveals. Under the terms of the sale, bonds will have a 30-year maturity that completes on March 3, 2047, with a yield to investors of 4.3 percent. Interest payments will be calculated on March 3 and Sept. 3, starting from this fall, with the final pricing term sheet advising of a settlement date of March 3, 2017. Aside from waiting for the entire 30-year term, investors will be able to redeem notes on March 3 2020 "at the option of the Company," and on the same date every year until 2047. The redemption price will be equal to the principal amount paid for the notes, as well as accrued and unpaid interest accumulated until that point. Apple's new $1B bond offering in Taiwan comes on the heels of a $10B sale in the US earlier this month. The notes will also be redeemable "in the event of certain changes in the tax laws of the United States." In this instance, redeemed notes will provide owners with the purchase price and accumulated and unpaid interest up to the day before the date of redemption. The managing organization of the bond sale is the Taipei branch of Deutsche Bank AG, with Goldman Sachs, Morgan Stanley, and Merrill Lynch, Pierce, Fenner, & Smith Incorporated listed as structuring agents. The filing reveals the structuring agents fee for this sale will be $3 million. 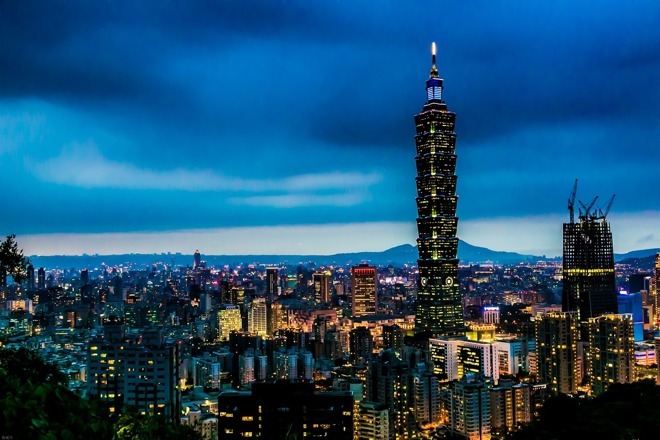 The first Taiwanese sale of Apple bonds took place in June last year, with the $1.38 billion raised in that sale higher than the $1.2 billion predicted by financial analysts. Earlier this month, Apple advised it had completed a bond sale in the U.S., generating approximately $10 billion for the company. The sale —the fourth-largest bond sale of all time —was originally expected to raise between $6 billion and $8 billion. It is likely the proceeds of the bond sale will go towards Apple's share buyback and dividend programs, which have so far provided shareholders with around $195 billion. Due to the majority of Apple's $246 billion in cash reserves residing outside of the United States, with the foreign funds likely to be taxed if it is repatriated to the U.S., Apple has turned to bond sales as an alternative way to fund these shareholder programs. There is a possibility Apple could move away from selling bonds, if the administration of U.S. President Donald Trump institutes a "tax holiday" on multinational firms, allowing for a repatriation of funds back to the U.S. at a lower tax rate. Apple Chief Executive Tim Cook told listeners of the recent quarterly investor call that such a move would be "very good for the country, and good for Apple."